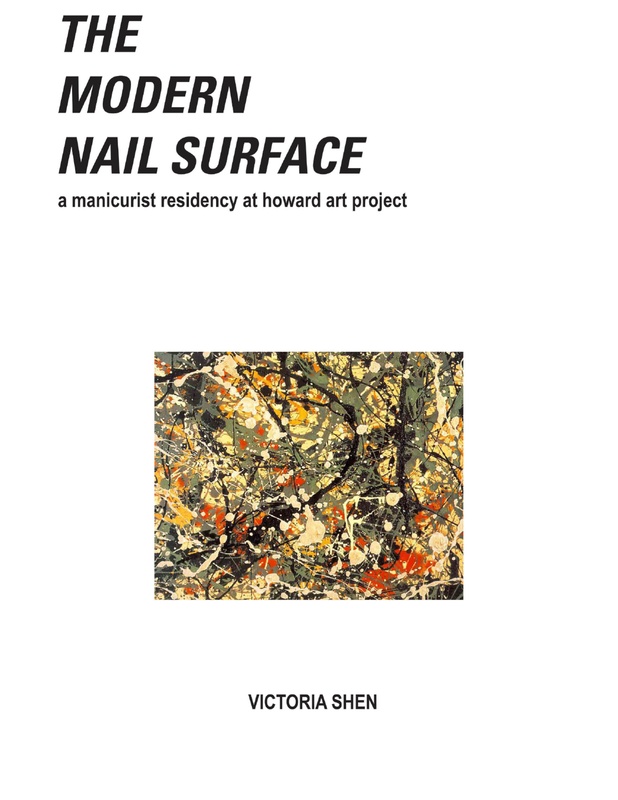 Come prime and paint your nails at The Modernist Manicure, a pop-up nail spa hosted by the Howard Art Project space in Dorchester. Each manicure is an opportunity to meditate over the Modernist legacy while sprawling canvasses of the early 20th century are recreated in miniature on your hands. Choose treatments on site from a catalogue of canonical Modernist paintings. The treatments range from Pollock’s frenetically splashed action paintings performed at the height of the Abstract Expressionist era to Kasimir Malevich’s austere monochromes for a more resigned and aloof effect. A nail professional will be present from March 13th to the 30th to provide esthetic and aesthetic services free of charge. Each manicure lasts between 45-60 minutes.